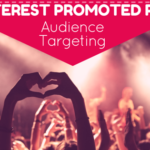 Promoted pins just keep getting better and better – and today, the 150-million user company announced enhancements to targeting audiences that are making promoted pins more and more useful – especially to content marketers. Today’s updates involve visitor and engagement audience creation. In the past, you could target visitors to your site, which was great. Retargeting a warmed-up audience is a great way to get better results for less money. But now, you can do so much more! 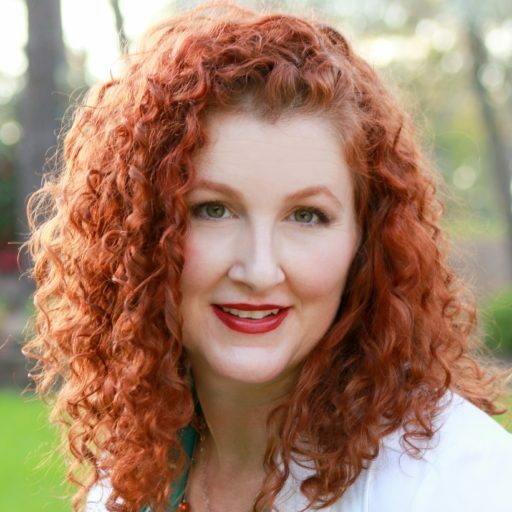 Create a new audience and choose visitors. Name your audience and give it a description. I like to put as much descriptive text in the name as possible for easy selection later. Next, choose your base tag which tracks all visitors to your site (create that here), and then tell it how many days you want it to go back and if you want want past traffic at all. Hint: You probably do. Now, add a filter and choose URL. Now you can put in any URLs whose visitors you want to include (or exclude) from this audience. If you have a 3 part article, you might add people who have not been to (article 3 URL) and then add another filter for those who have been to (article 1 and 2 URL). You can also target people who have signed up for your email list (use your thank you page URL). True, you can upload a list of email addresses, but it will not dynamically update. Ideally, when you set up targeting, you’ll include both your updated list AND this list of people who have been to your thank you page URL. You could also segment just like you do with your email list – people who downloaded the Dog ebook v the Cat checklist, for example. Create an audience of people who have checked out (use the order confirmation page URL, or even just part of the URL). Target people who visited any particular page of your site (or didn’t visit a particular page!). Good choices might be the contact page, the pricing page, etc. You know your audience best, but any page that signals intent might be a good candidate! But even the rest of us can use URL targeting to our great advantage. So far, my tests have shown a much higher conversion rate for these warm audiences! 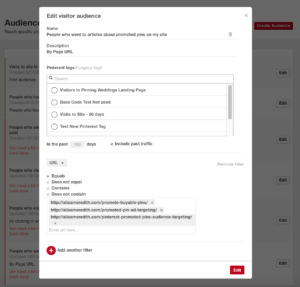 And don’t forget – you can create an actalike audience based on any of these others. 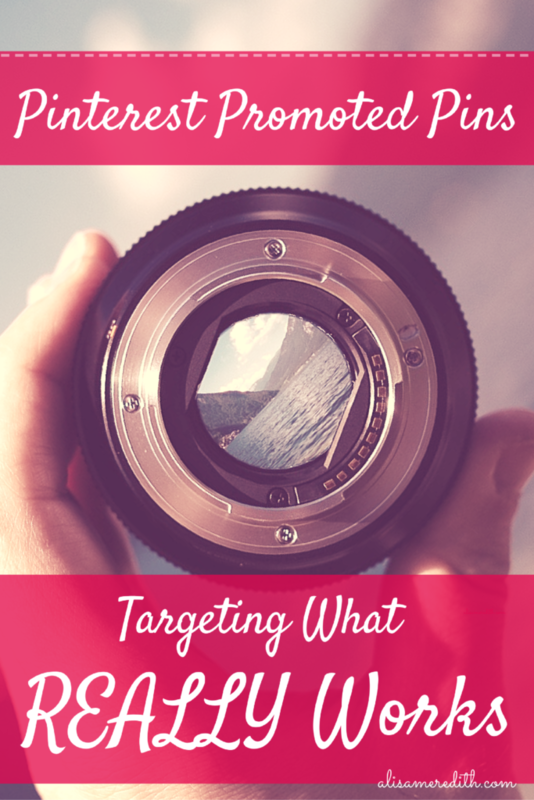 Engagement retargeting – I love it! Watch your engagement rate soar, your CPC drop, and your leads skyrocket! These are people who have seen you around the Pinterest universe and are likely hungry for more of your great content. 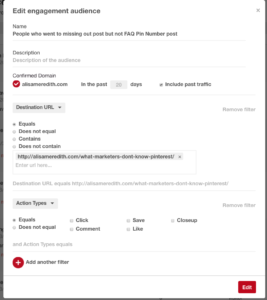 So, what’s new with engagement audiences? 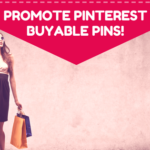 You can now target engagement on a particular pin or a selection of pins, OR you can target all pins to a particular URL. I’m partial to the latter because I’ll usually want to capture people who engaged with ANY pin to that content rather than one solitary pin. 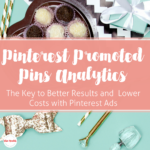 You see, there might be hundreds or thousands of pins to that one URL – and you will naturally want to capture data on everyone who engaged with ANY of them. Target people who engaged with any pin to this URL, but who didn’t click! Now, the fun part. 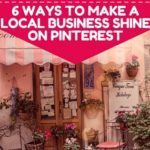 You can narrow down your audience by the TYPE of action they took on your pin. so, if they liked, commented, or saved, but did not click, you can serve that same pin up to them again – perhaps prompting them to click this time. You know they enjoyed seeing it the first time! 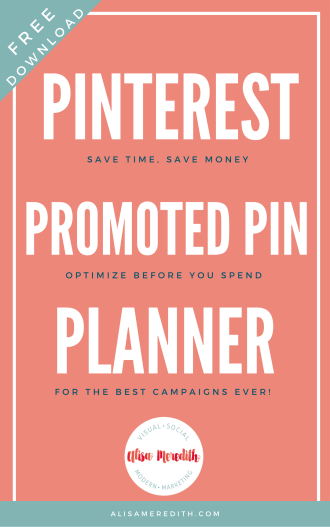 Or, if you’re hungry for repins, you could target people who have already repinned your pins with new pins and hopefully you’ll get a little virality going. Separate, these changes are a game changer. Together – magic! 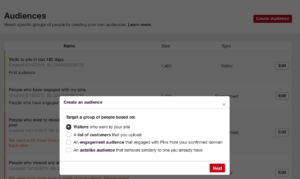 Now you can combine or exclude any of these audiences when promoting a pin. 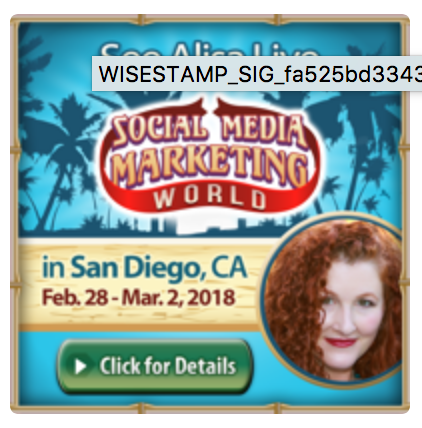 So, you want to serve up a promoted pin to people who engaged with X pin, but haven’t been to X URL. No problem! 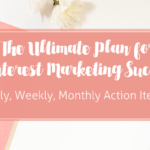 You want to promote to people who clicked on X pin and who went to your pricing page? Absolutely! They sky is the limit here. 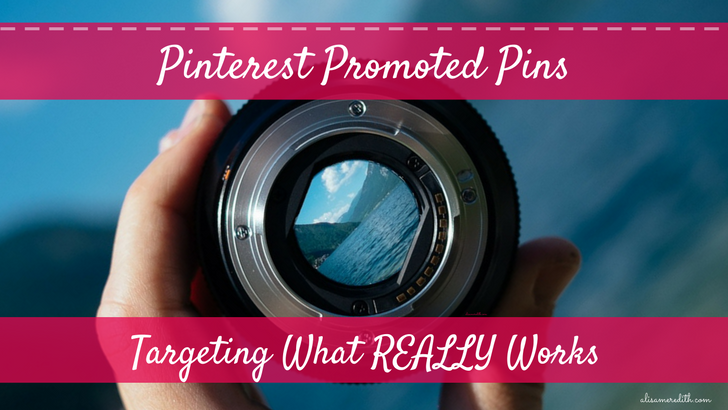 Pinterest promoted pins just became another powerful tool in the content marketing arsenal. 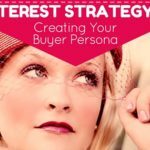 Think of how you can help your audience progress towards buying! You could upload a list of people who visit the thank you page for a rather basic content offer and then target them with something else they will find useful – and will get them closer to a sale. 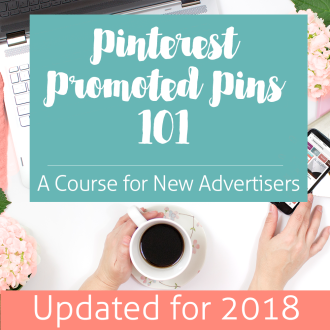 Lead your prospects all the way from not knowing about your product or service to purchasing or signing up – all with promoted pins. What use cases do you see for these new options? Tweet me! Won’t you please pin me?